A Quick Navigation Menu giving access to Maps of Beijing City Public Transport System. Browse the Maps and access information and Photos on each Landmark, Monument or Hot-spot location. 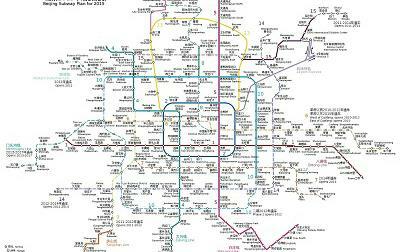 Full Map of the Beijing Subway System of 2008 AD and 2015 - Click Map for FULL Version ! 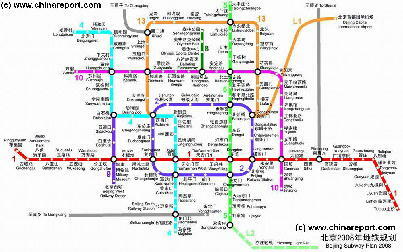 Full overview Map of Central Beijing including Stations of theSubway System, landmarks & hotspots with links to further information. Includes Xicheng, Dongcheng, Chongwen, Xuanwu Districts plus large parts of Haidian and Chaoyang Districts. Small sections of Fengtai District and outer suburbs are visible. 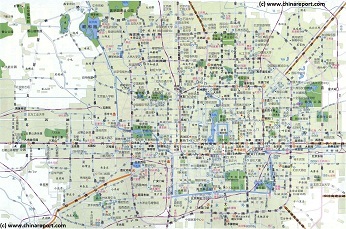 A schematic Map of the Central Beijing Districts and most areas of interterest to visiting tourists and travelers. 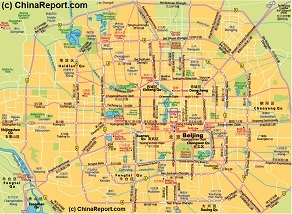 All of Beijing between the Summer Palace and Olympic Park in the North and the remote Marco Polo Bridge in the South. 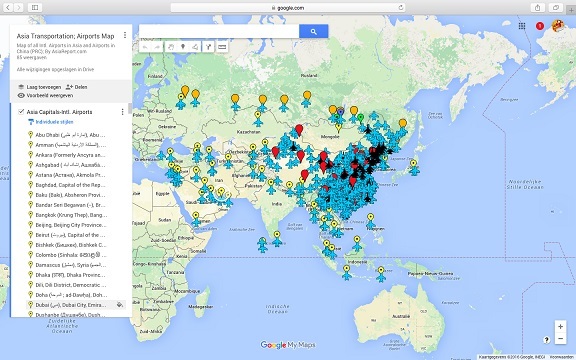 Map excludes western hills and great wall of China which can be found on additional Maps. Browse the Map, follow the Links to more information and backgrounds on each location.